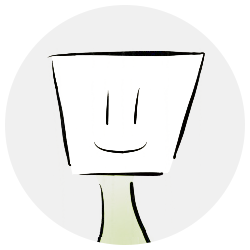 Want to subscribe to Splitwise Pro? First you'll need a free Splitwise account. 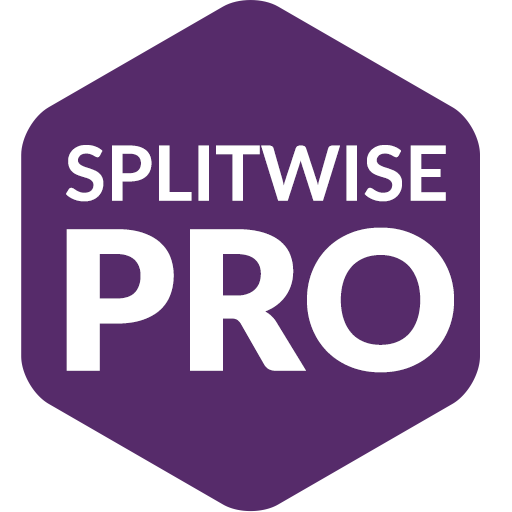 Splitwise Pro includes all sorts of features to make splitting expenses easier than ever. 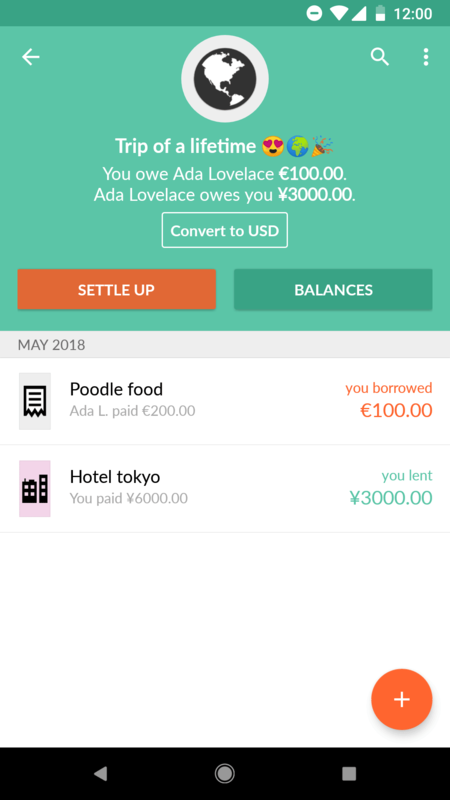 Add complicated bills to Splitwise with ease! 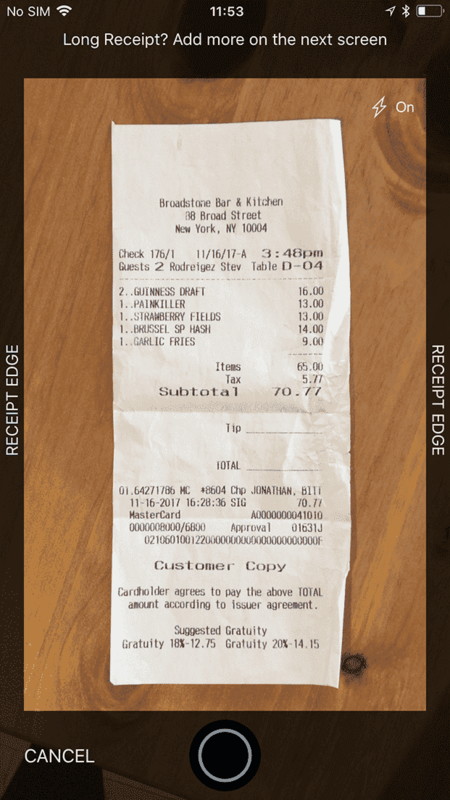 Just take a picture of your receipt, and Splitwise will automatically scan its contents. 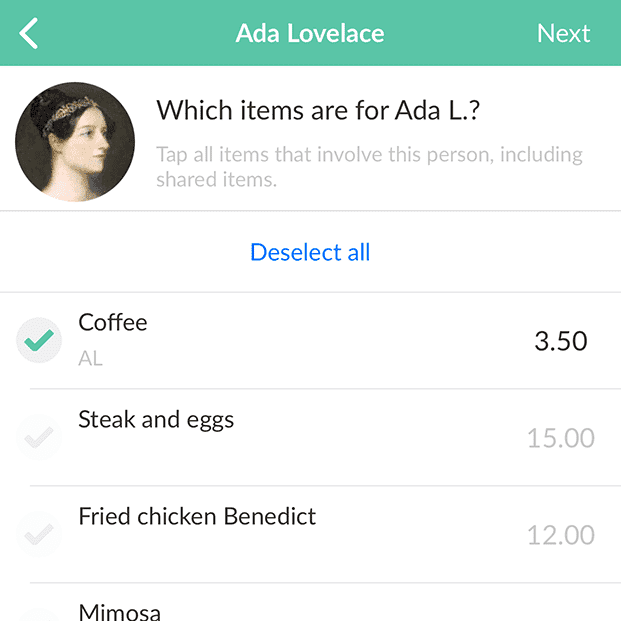 After scanning a receipt, Splitwise will detect the individual items so that you can assign them to your friends. Perfect for splitting restaurant and grocery bills. Going abroad? Splitwise can convert all your bills to any currency you'd like, using today's foreign exchange rates. 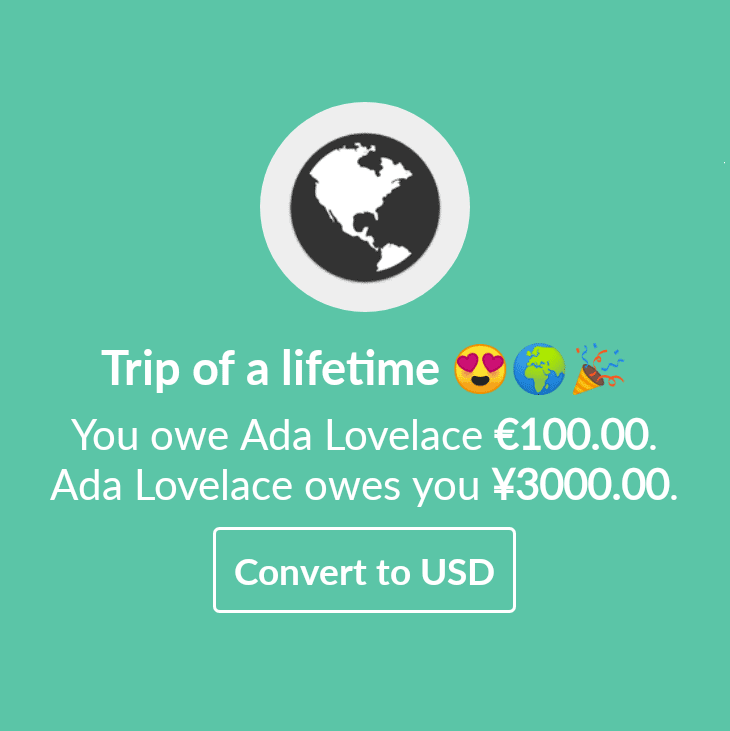 We use standard foreign exchange rates, via openexchangerates.org. Make sure you've entered everything correctly. Our search feature will help you locate old bills so you can double-check and edit them as needed. Keep your budget on track, at home or on a trip. 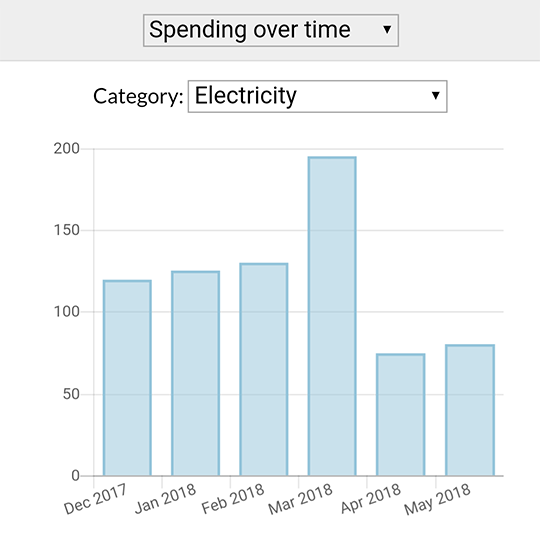 We break down your spending by category and show you trends over time, so you can identify excessive spending and save money. 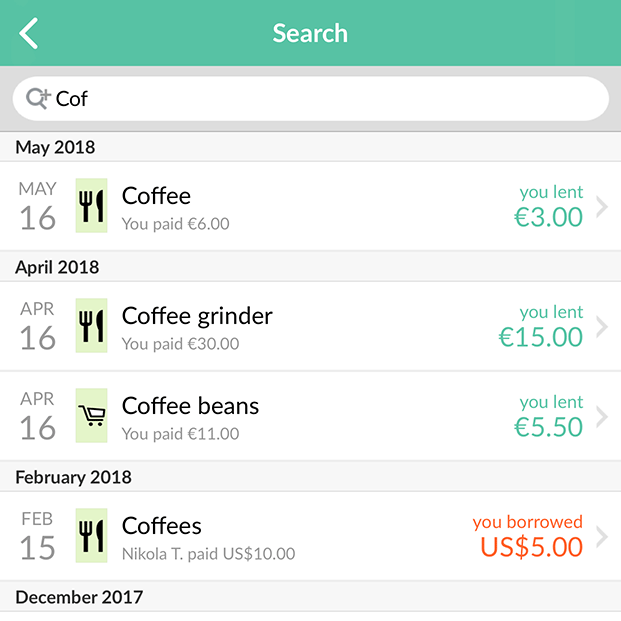 Use the Splitwise app without any interruptions, and help support future development of Splitwise! Shape the future of Splitwise by sharing your feedback directly with our product and engineering teams. Get early access to redesigns and major new features. Email us at pro@splitwise.com and we'd be happy to help you out.